Your company’s name and logo will stand out with beautifully and tastefully embroidered apparel. 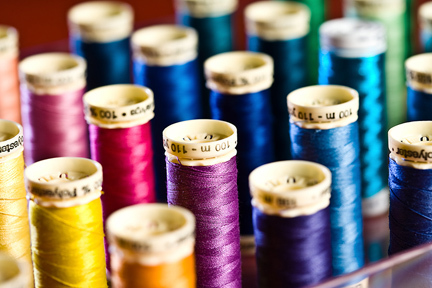 We pay attention to each and every detail to provide you garments worthy of your company brand. 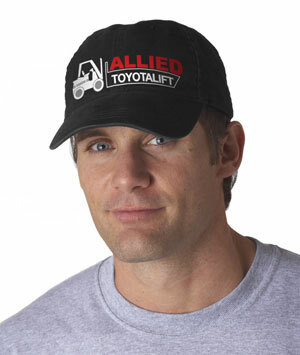 Provide a major hit with your employees and customers by providing them with shirts, caps, and outwear. We can also provide smocks, aprons, and a host of other apparel items. We carry many retail brands of corporate wear. Description: 100% cotton, button-down shirts. Your company’s name and logo can be embroidered on the chest, cuff, or collar. Ask us about available colors and sizes, or other shirt styles. Benefits: Increase morale by giving your employees a shirt with your company logo on it. An added benefit: employees appear more professional on business casual days. Selecting the right apparel can help your firm present a uniform image at a trade show or sales meeting. This item is also ideal for employees who regularly interact with customers in a casual setting. 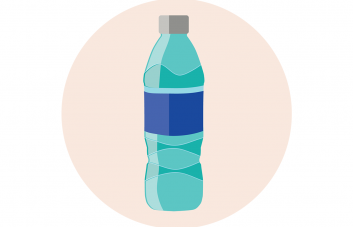 Your branded apparel and promotional products will make your company’s name and logo stand out Make a big hit with your employees and customers by providing them shirts, caps, blankets, bags, outerwear and more. These items allow you to actively promote your business, like having a walking billboard the public can see every day. Whether you are wanting a sleek corporate look or planning for a trade show or employee retreat, we have what you need. 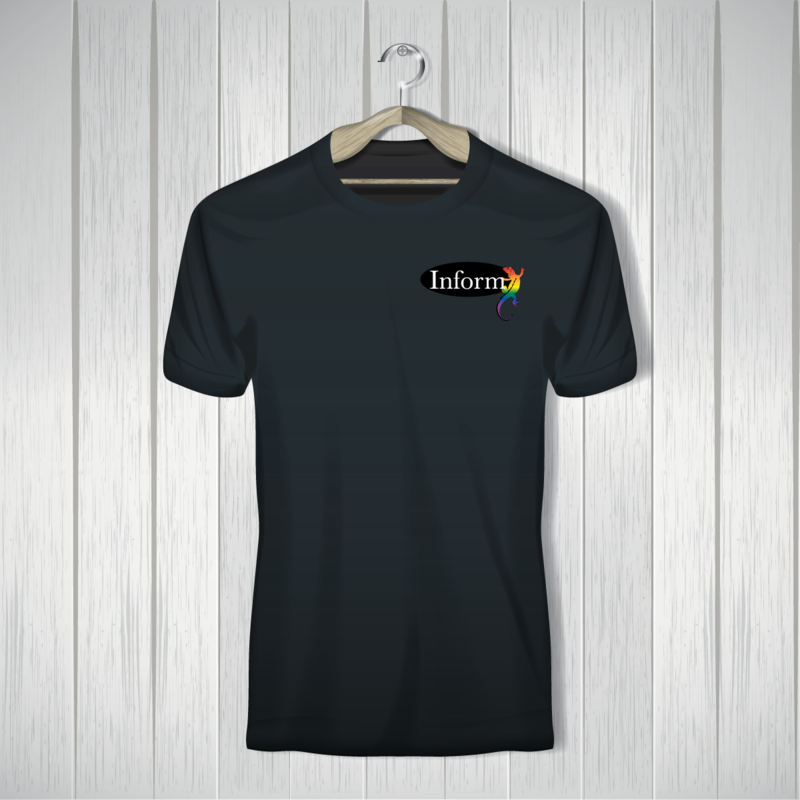 Branded apparel boosts employee morale and helps you present a uniform image at industry events. Golf shirts, tailored dress shirts, fleece jackets and hats are favorites with employees. We can provide you with the exact screen design and printed item you need. 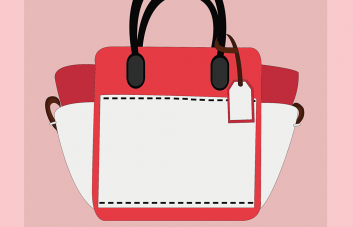 Whether a t-shirt, cap, or a tote… we can supply you just what you need, professionally, reasonably priced, and on time. 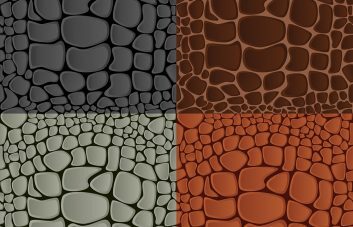 We can screen print from one color to four color process or dye sublimation. Whether you only need a few dozen or several thousand pieces, our promise is to make you and your company look good without “busting the budget”. Custom caps and embroidered hats have never been more popular or fashionable. More and more companies, organizations, and sports teams realize embroidered or screen printed caps can turn employees and customers into walking billboards… increasing visibility at a very low cost. At Inform, we continue to be on the cutting edge of what is fashionable in embroidered or screen printed headwear. Not only are our caps, hats, toboggans, and other headwear attractive, stylish, and hip, they are also functional. What is a better way to protect from the sun… or even cover up a bad hair day? Our headwear looks great on the job site, golf course, or at any event! Rain or shine keep your company’s name on your clients’ minds. Select from our wide array of promotional men’s and women’s outerwear; items that will protect your clients from harsh weather conditions while showing off your brand or logo. Silk screen, embroider, or custom print your company name and corporate logo on any style. 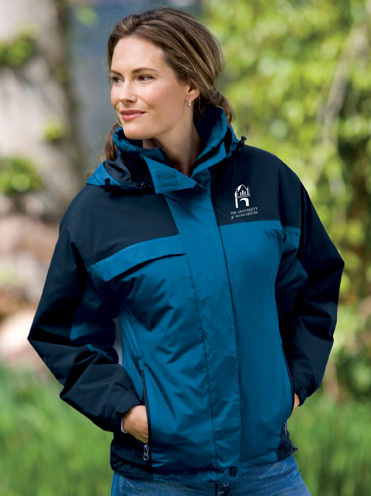 We offer promotional outerwear ranging from rain wear and lined jackets to fleeces and long sleeve shirts.